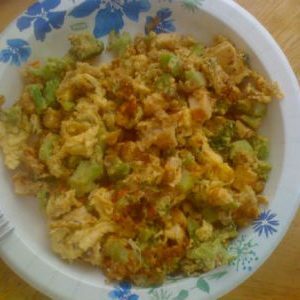 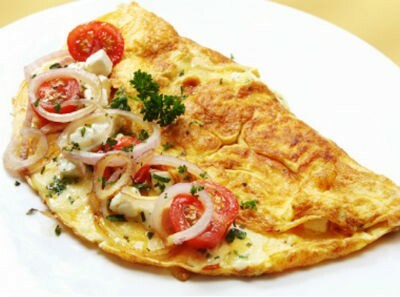 An Omelette is a dish made with beaten eggs cooked in a frying pan and make an excellent healthy breakfast option. 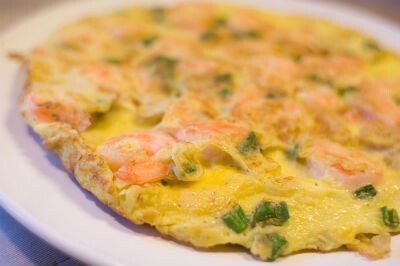 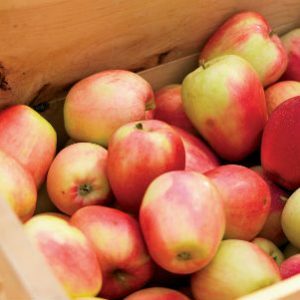 There are several local and International variations to this dish depending on one’s taste. 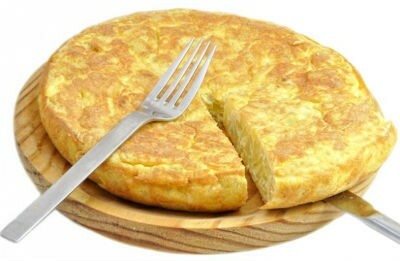 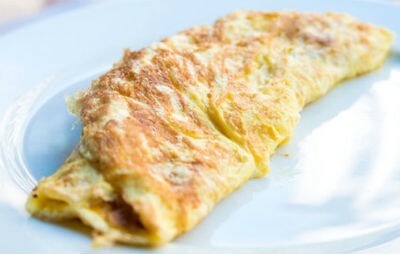 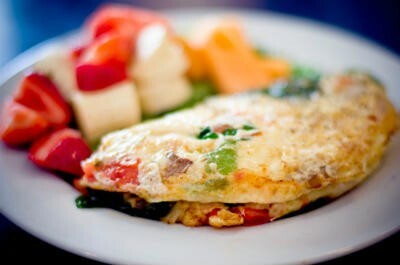 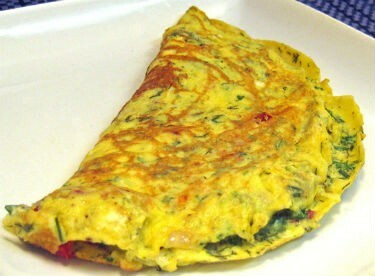 Some of the popular Omelette varieties include Cheese Omelette, Spanish Omelette and Veggie Omelette. 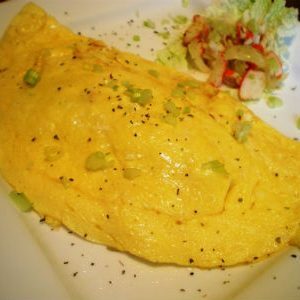 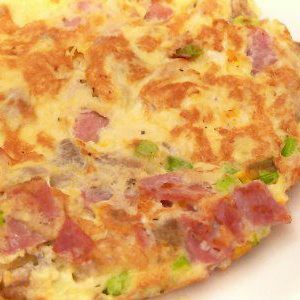 We have 47 Omelette recipes in this category. 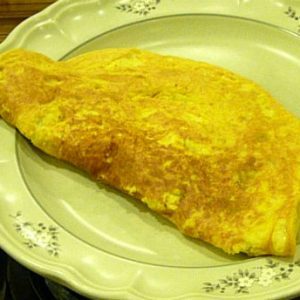 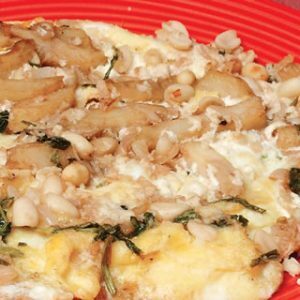 Here are the most popular Omelette recipes from Awesome Cuisine ever.